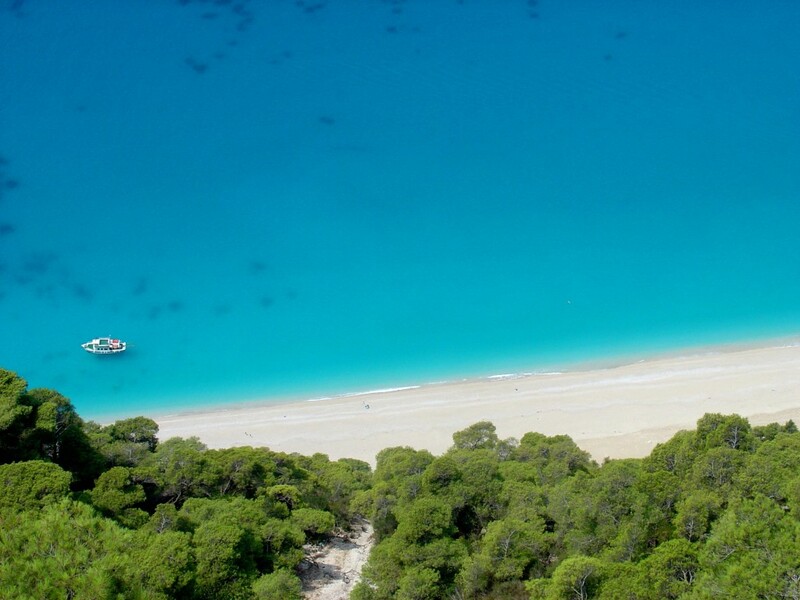 Lefkada is one of the most beautiful islands off the west coast of continental Greece. The island itself is separated from the mainland by a narrow canal with a swing bridge over it. 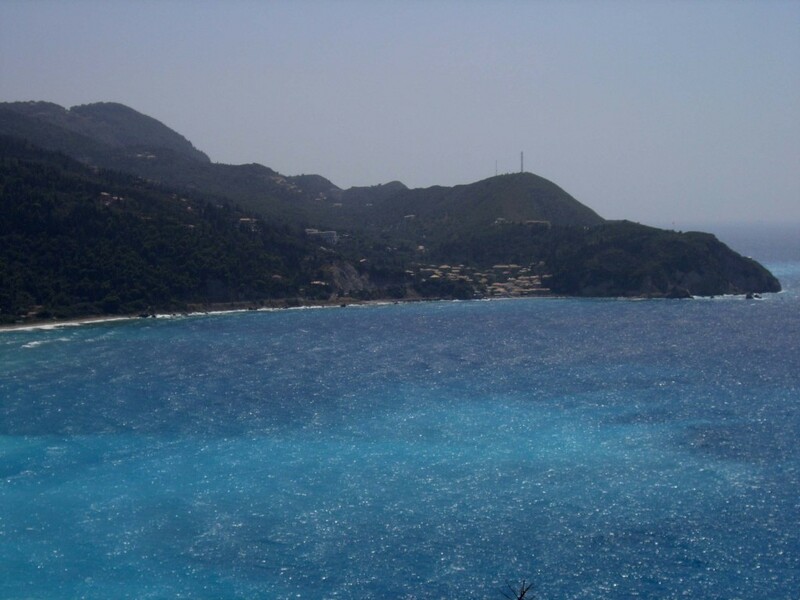 The bridge leads directly to the town of Lefkada (also called Lefkas) at the northernmost point of the island. 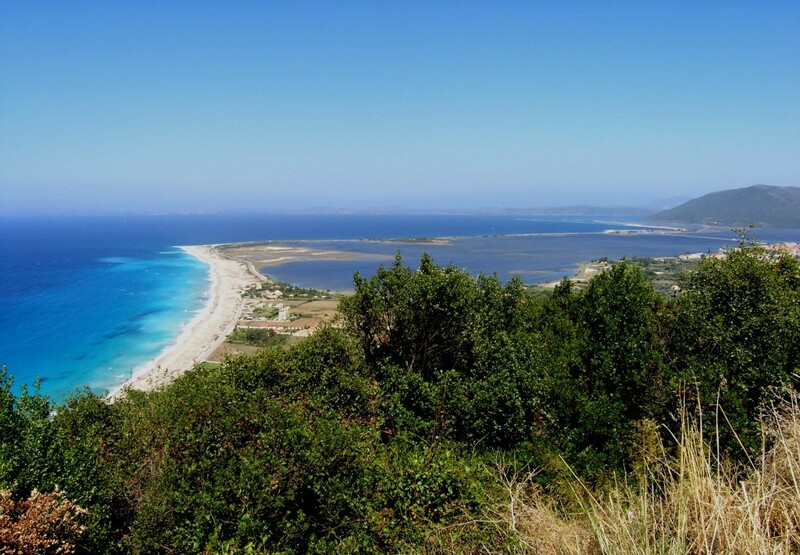 It is the only Greek island that can be easily reached by car. 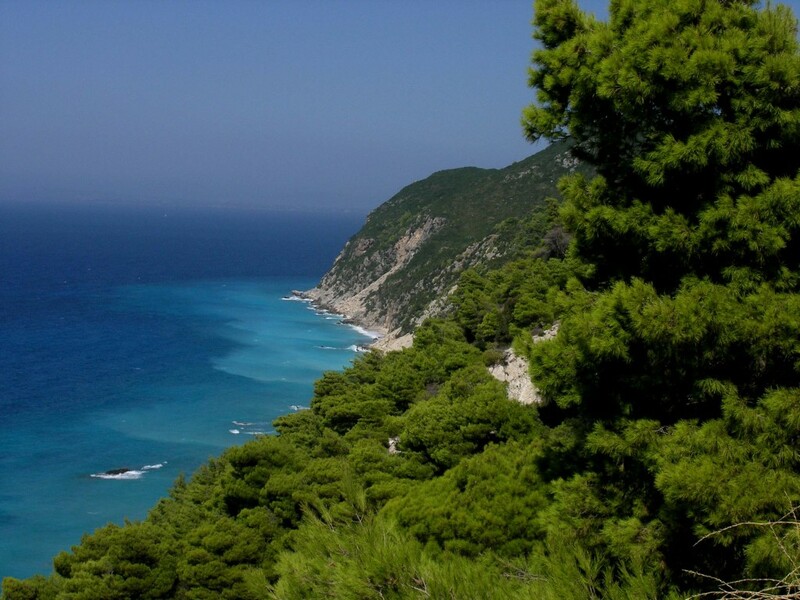 Like all Ionian islands, Lefkada is a relatively green and mountainous island. 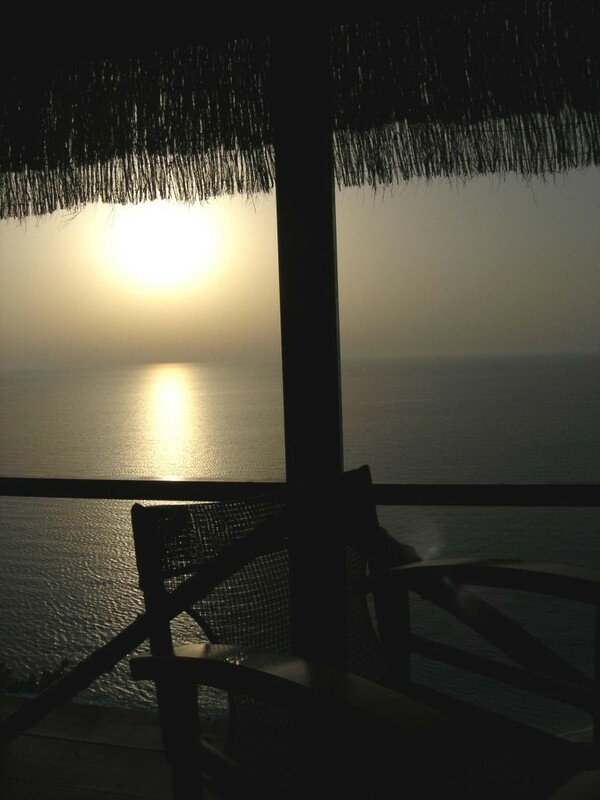 The highest peak is 1100 meters above sea level (literally), a part of the the Stavrotas mountains. 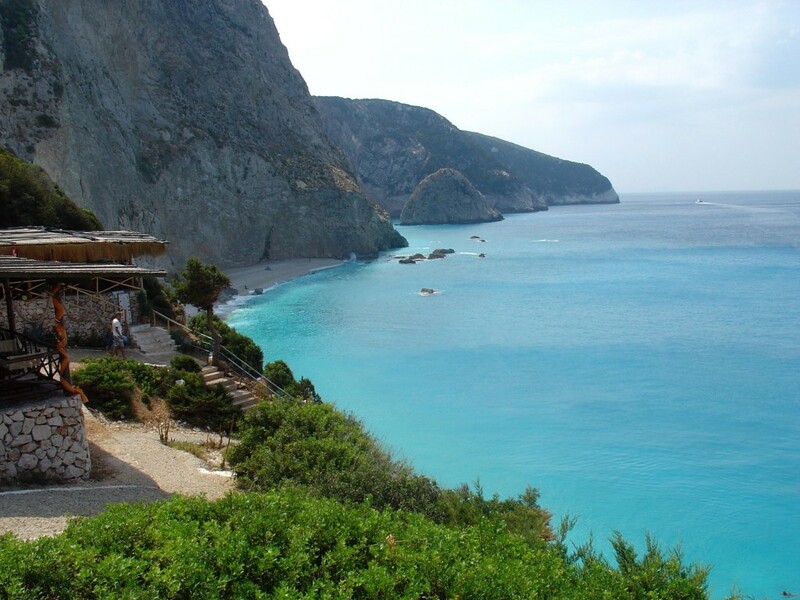 There is a number of well-known resorts in the island such as Agios Nikitas, a quiet village on the northwestern coast near the be autiful Milos beach. 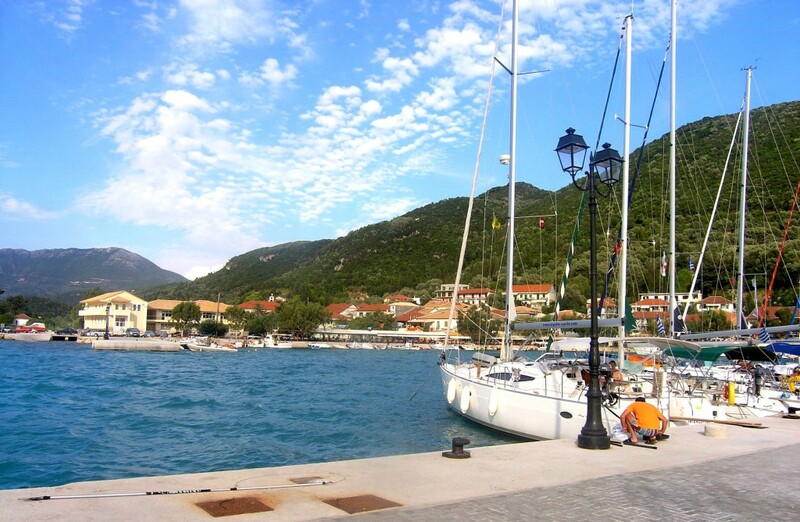 The town of Nidri, a popular destination fo r young tourists, offers a number of clubs, bars and taverns as well as various kinds of water sports. 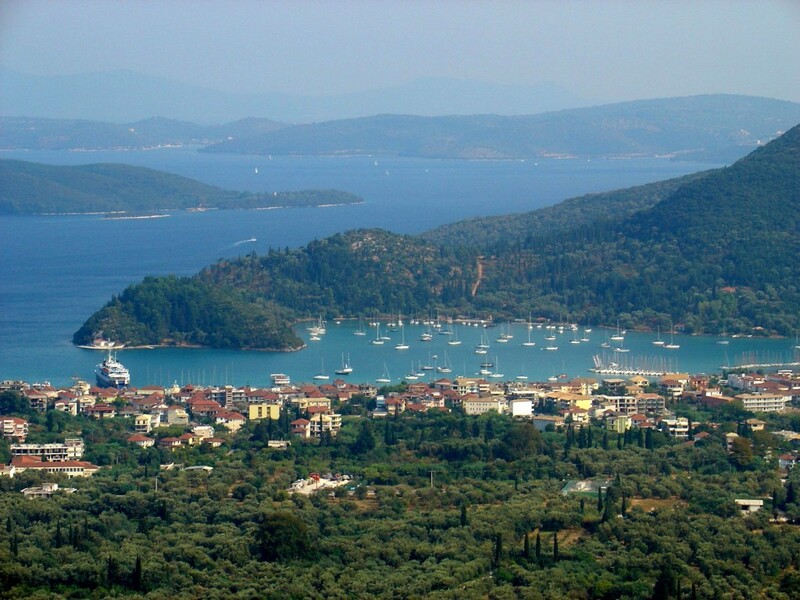 You can also experience the charm of the fishing village called Sivota located in the southeastern part o f the island. 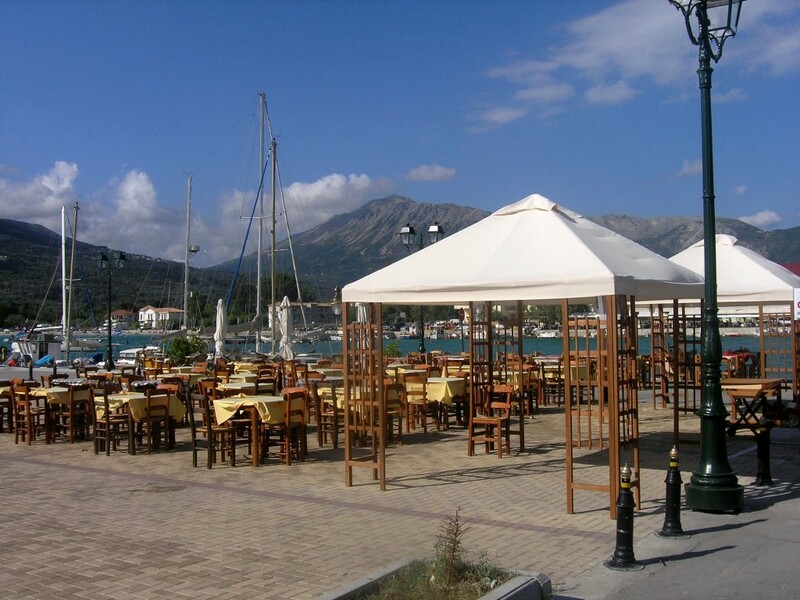 Vasiliki is a resort located on the southern end. 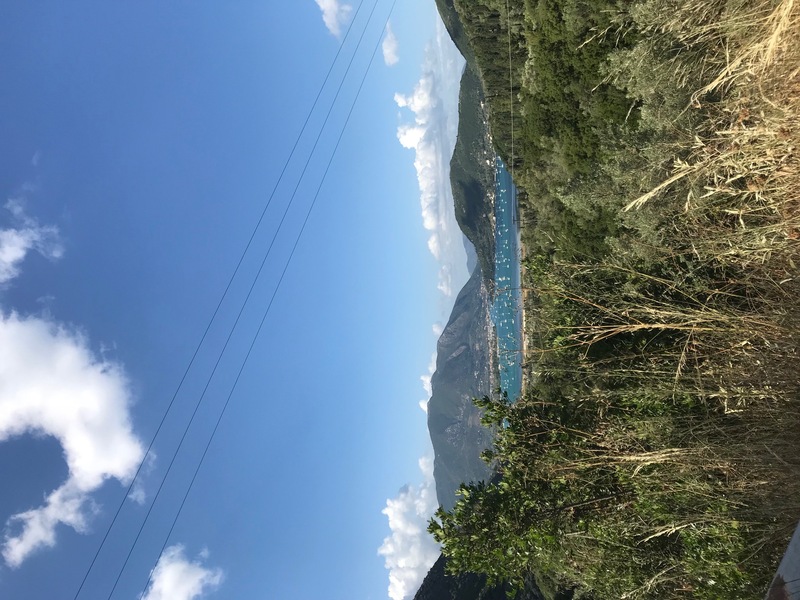 Thanks to the constant, stable winds, it is popular with windsurfers and is even known to be one of the best places for windsurfing on earth. 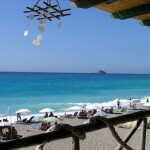 Nearby you can find the famous Agiofilli beach enclosed between rocks. The island is surrounded by several smaller islands. You can easily rent a boat and visit all of them. 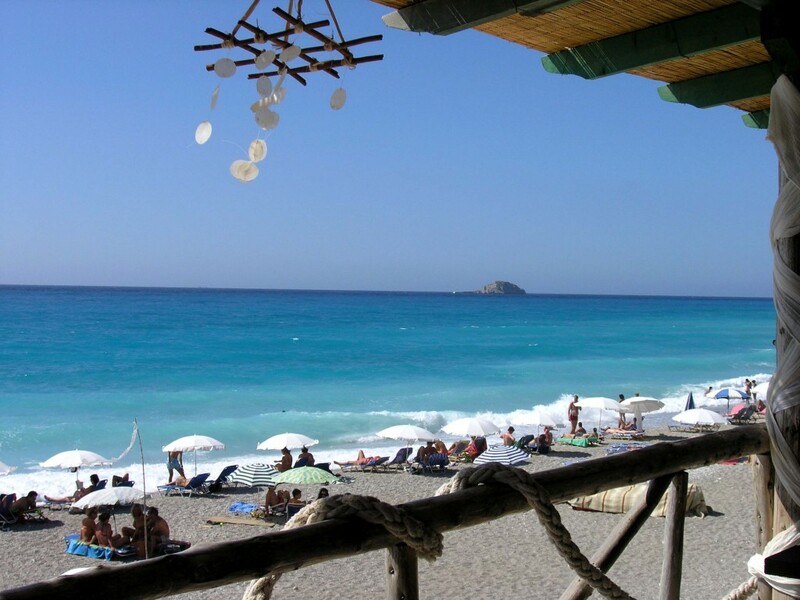 You will find beautiful sand beaches, excellent restaurants and, most importantly, friendly locals. 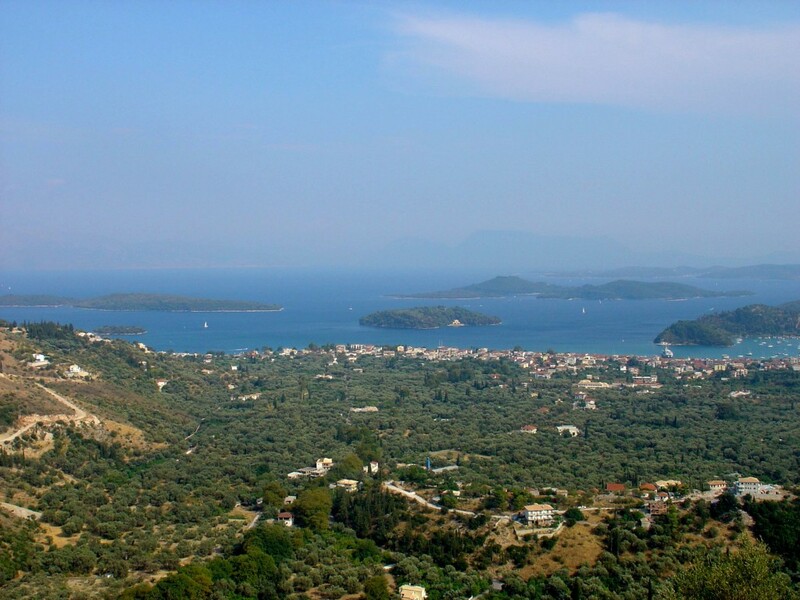 You can take the opportunity to visit the most famous of the islands, Skorpios, owned by the Greek billionaire Aristotele Onassis. 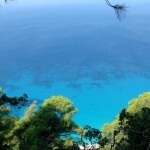 Another point of interest is Odyssesus birth place, the island of Ithaca or the more famous Kefalonia. 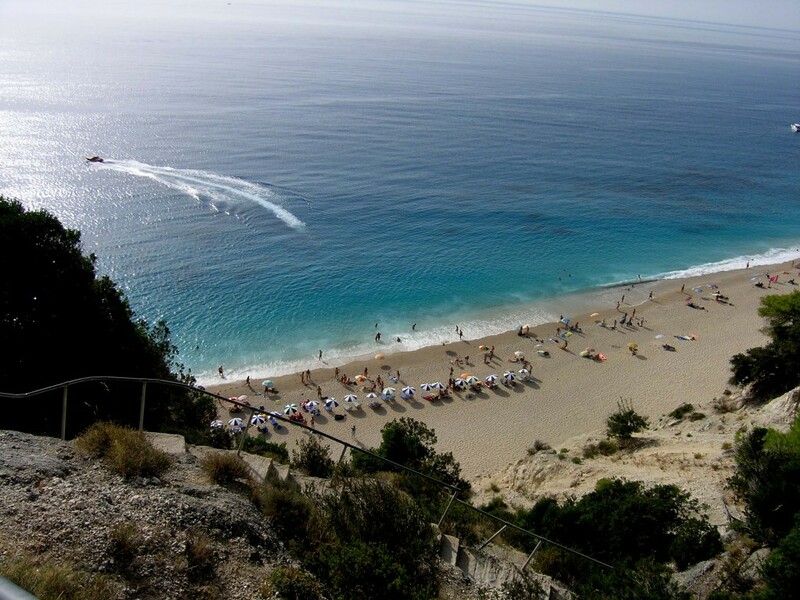 Crowded beaches are virtually nonexistent on the island of Lefkada. 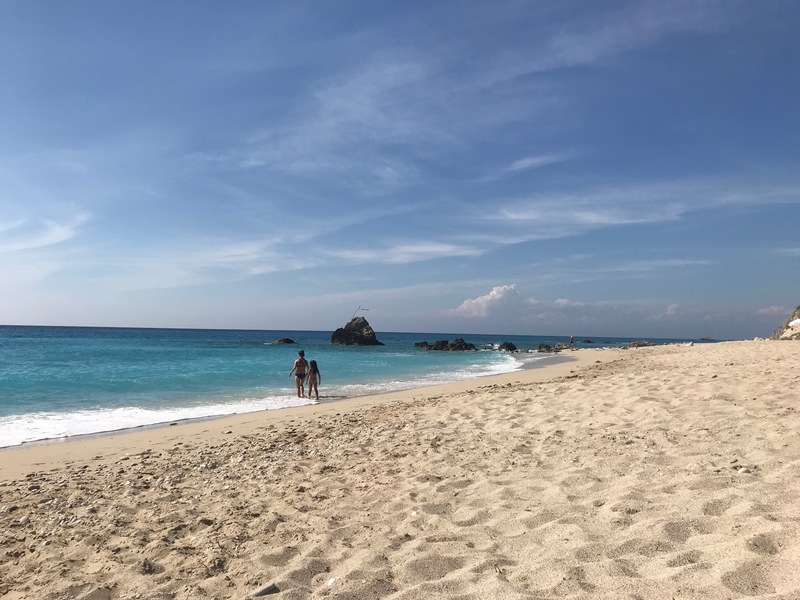 Considering their size, many beaches are almost empty even during the highest season, which gives visitors an opportunity to discover places and experience moments that are not to be forgotten. 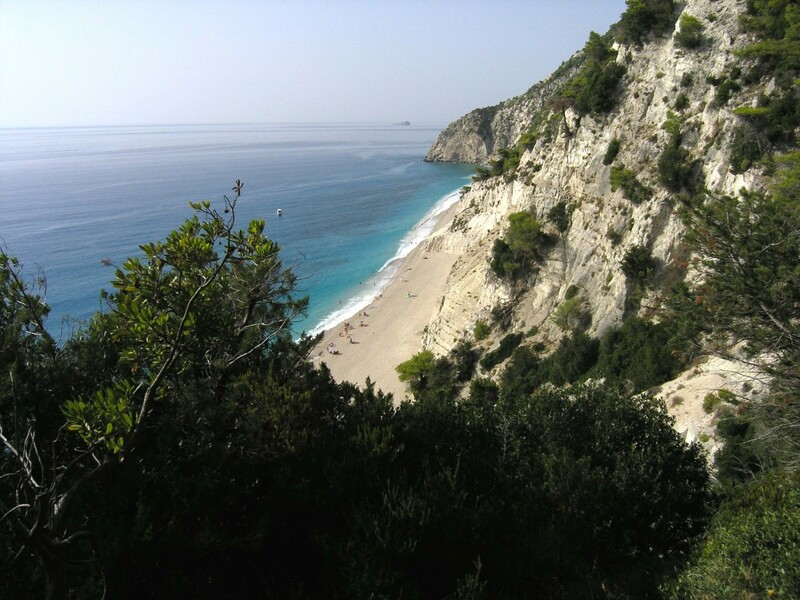 Lefkada is known mainly for its magnificent wild beaches on the western coast. 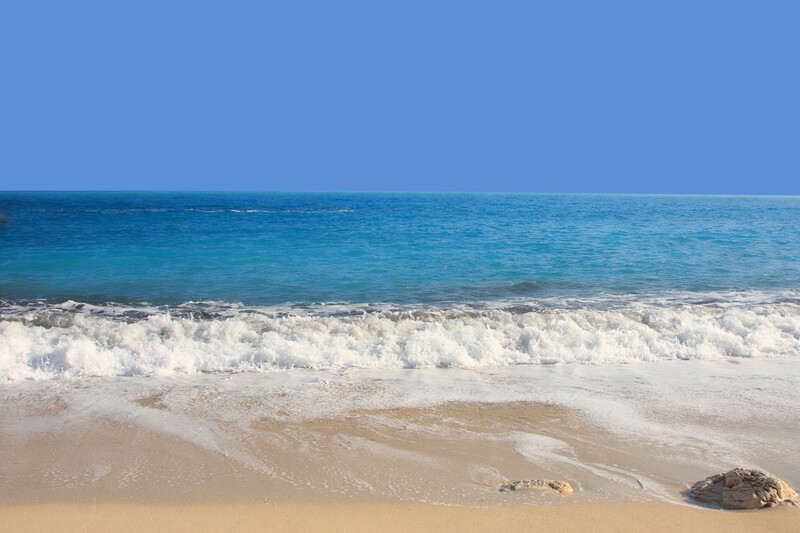 You will be charmed by the long sandy beaches, clear blue water, rich underwater life, rocks rising high above the sea and big waves. 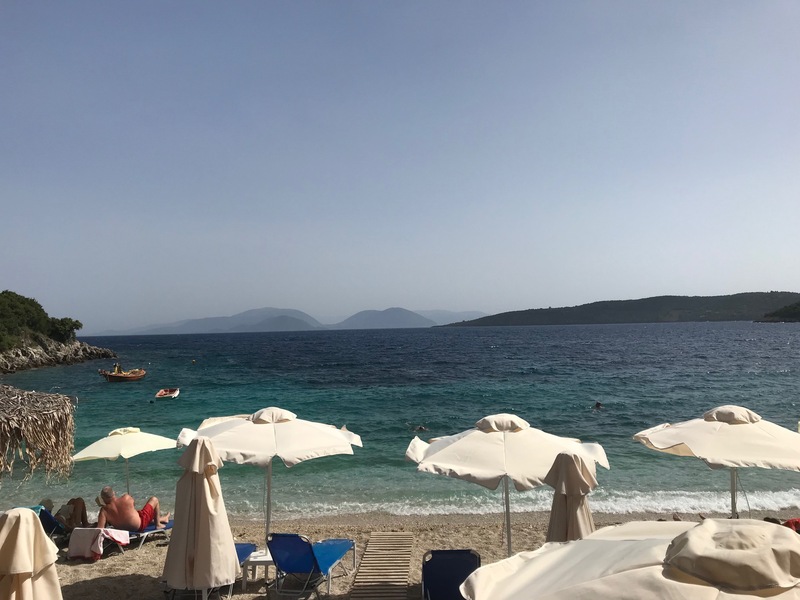 Among the better-known beaches are Milos, Egremni, Gialos and Porto Katsiki, once included among the eight most beautiful beaches of the world. 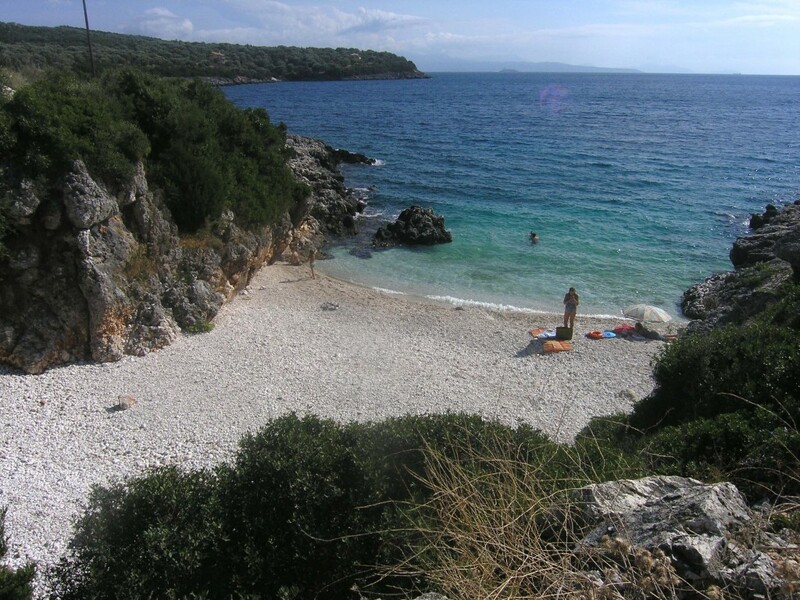 The eastern and southern coasts offer pebble beaches with calmer water ideal for families with children. 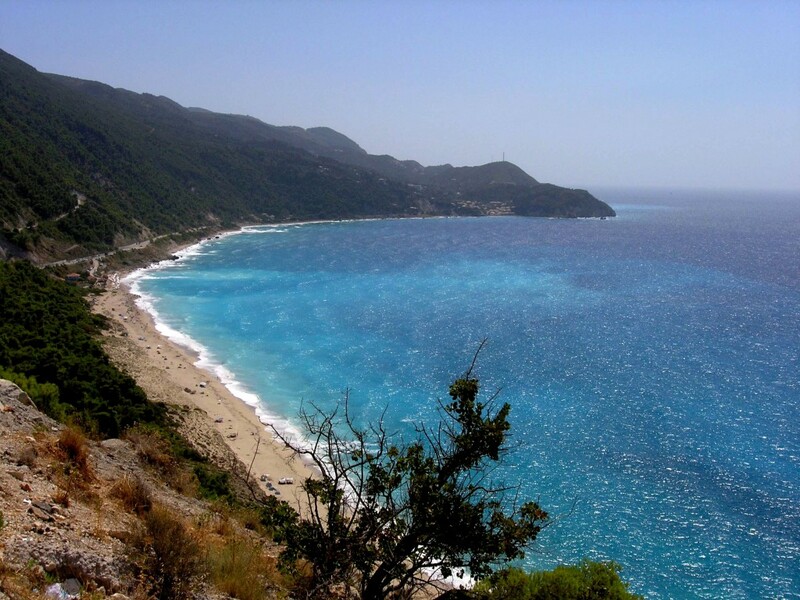 These include the romantic Amuso bay, the rocky Agiofili or the surfer’s Vasiliki beach. The island offers various sports activities. You can enjoy water sports such as kite surfing, windsurfing, diving, jet-skiing and water skiing or rent a motor boat or a sailboat. 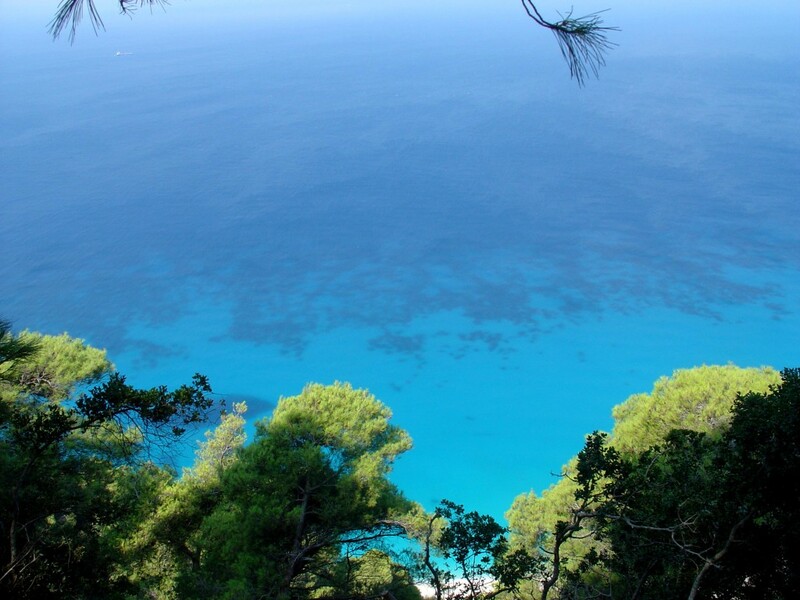 Other sports on the island include paragliding, horse riding or all-terrain vehicle rides. For those who like to discover new places, there are several points of interest to be recommended in the vicinity including the ancient Roman town of Nikopolis, Nekromantion, the oracle of death, the river Acheron and the beautiful nature surroundi ngs of the underground jewel, the Perama cave near the town of Ioannina, or Dodona, the oracle of Zeus. And once you are here, why not take an hour drive to visit the National Park of Vikos-Aoos and the canyon of Vikos featured in the Guinness Book of Records. 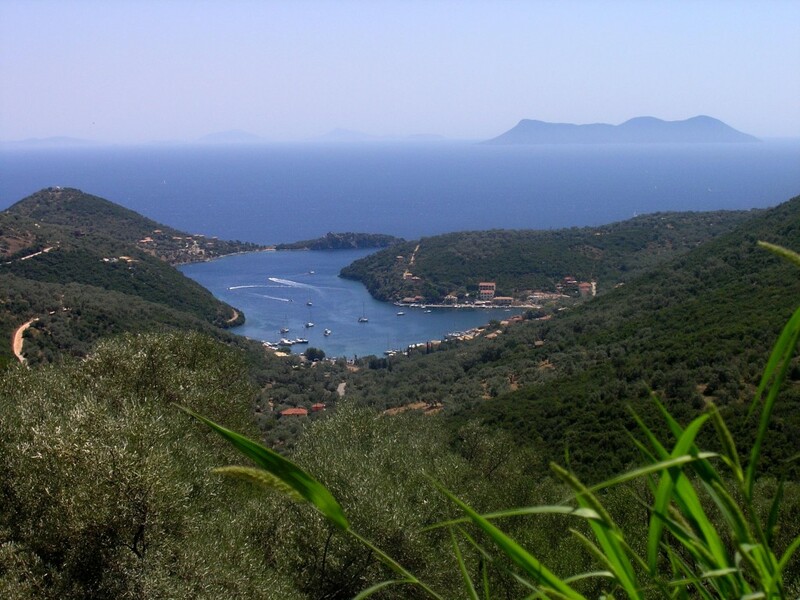 peaceful, educational or sportive holidays.